Our colleagues at Fledg’ling Records also have a facsimile archive SHIRLEY COLLINS EP available. At the beginning of Shirley Collinsâ€™ recording career in 1959 she recorded a series of 7â€ vinyl EPs. 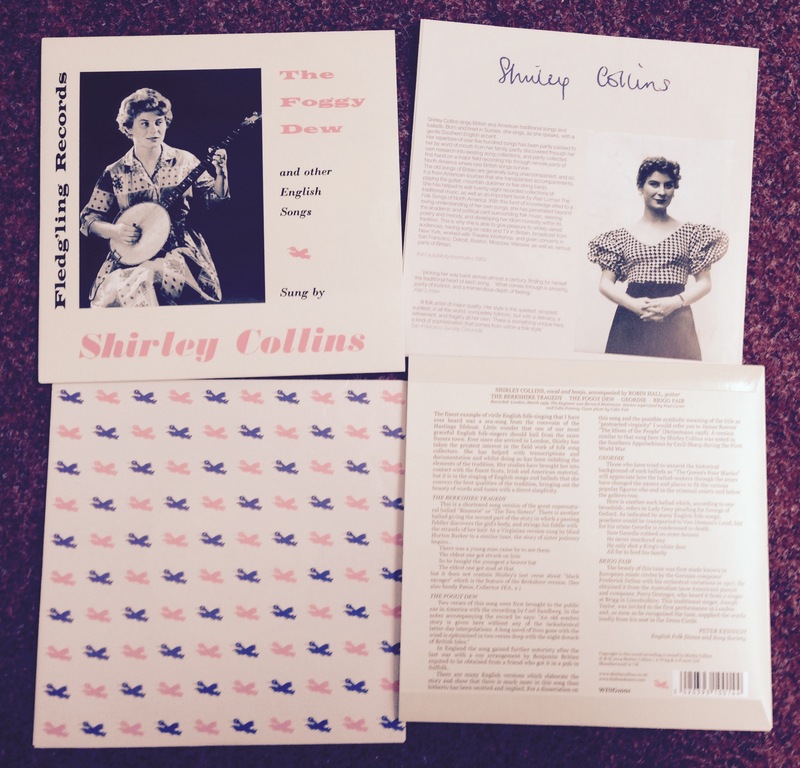 Originally released in short press runs, these rare early recordings have been very hard to find for nearly five decades. 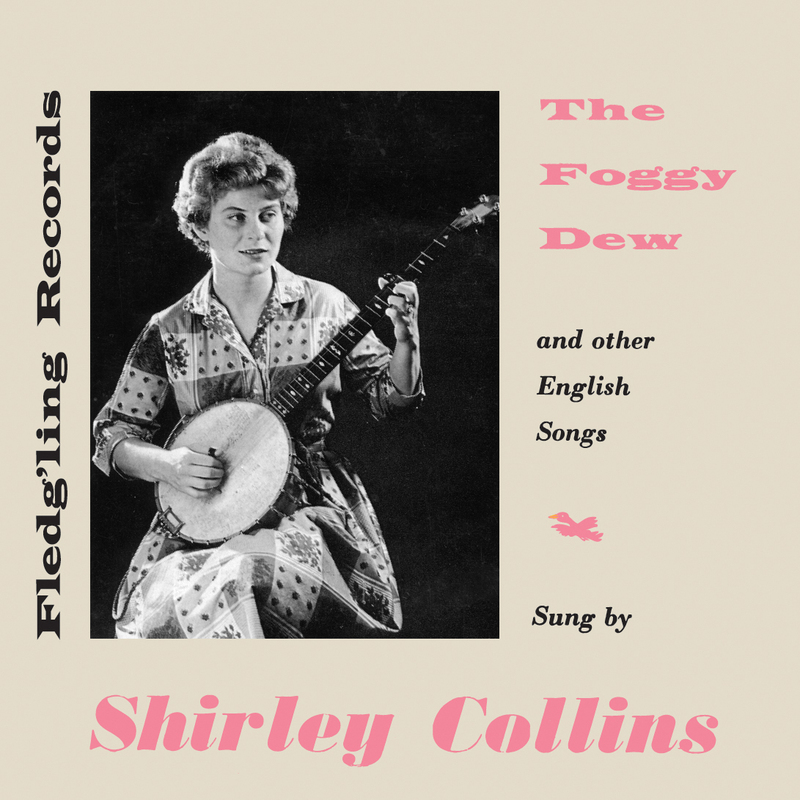 This newly re-mastered edition of â€˜The Foggy Dewâ€™ EP will be released in September 2014 in a front-laminated, flipback sleeve, just like the original, and an illustrated inner bag with period reviews from the archives.